Many people are unaware that asylum seekers are prohibited by law from working. As it currently stands, more than 3,600 asylum seekers have been waiting more than six months for an initial decision on their cases and surviving on just over £5 a day. CSAN is supporting Lord Alton of Liverpool’s amendment to the Immigration Bill that is currently going through Parliament, which would grant asylum seekers, who have not had their claim for asylum processed within six months, the right to work. CSAN is keen to ensure this amendment is upheld in the House of Commons and we are asking people to write to their MPs urging them to support the amendment. We would be very grateful if you could circulate the information below through your networks and encourage people to write to their MPs. On the 9 March 2016, an amendment tabled by Lord Alton of Liverpool to allow asylum seekers who have not had claim processed by the Home Office within six months the right to work was passed by the House of Lords by 280 votes to 195. Granting asylum seekers the right to work would enable them to protect their families from destitution. The Home Office’s primary concern about allowing earlier access to employment is that it “risks making asylum more attractive for those who are otherwise not eligible to work in the UK”. However, there is little evidence that backs this up. If Lord Alton’s amendment was passed asylum seekers would only be allowed to work if the Home Office had not processed their claim within six months. This would encourage the Home Office to process claims in good time. Catholic Social Teaching encourages us to focus on the dignity of migrants during the asylum process. 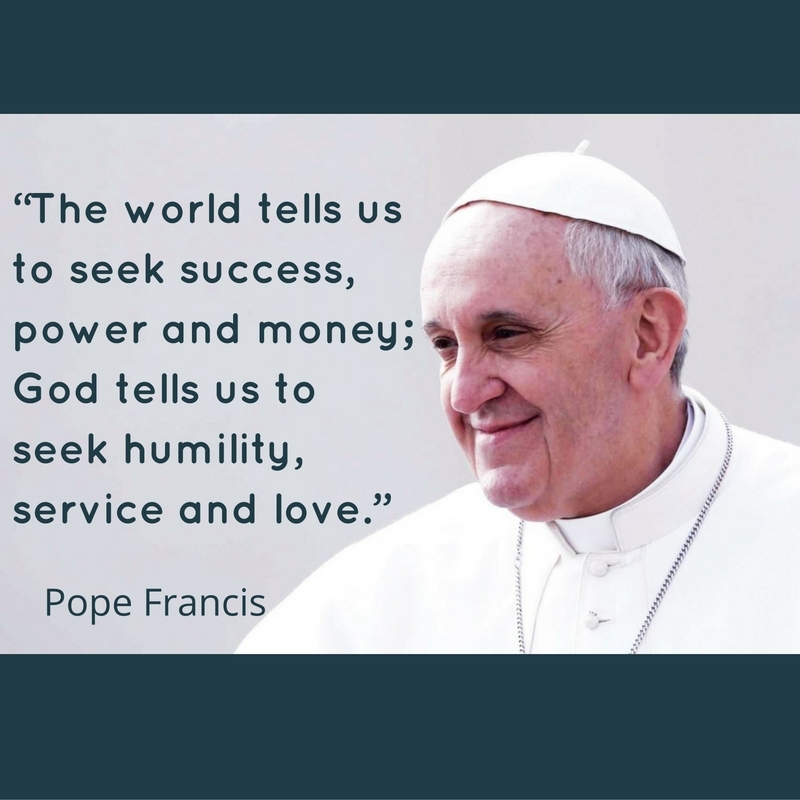 The Church recognises the importance of work as an important human need and duty. We use work to express our personality and form relationships which help our self-esteem and mental health. The Church also teaches that allowing migrants to contribute to their new country through work better facilitates their integration into society. We are urging parishioners, supporters and members to write to their MPs ahead of the Bill’s return to the House of Commons (expected towards the end of March – beginning of April) asking them to support the amendment. If you do not know who your MP is, please use the website: http://www.theyworkforyou.com/. You just have to type your postcode and the details of your MP will be provided. To help, we have drafted a pro-forma letter which you can adapt (below).